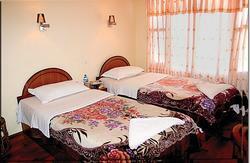 The Shangri-la Boutique Hotel is surrounded by Jacaranda trees located in peace and quiet place. 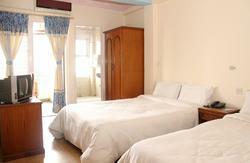 When the guests enter in our Hotel once, they feel like coming to their relaxed, fell like second home. 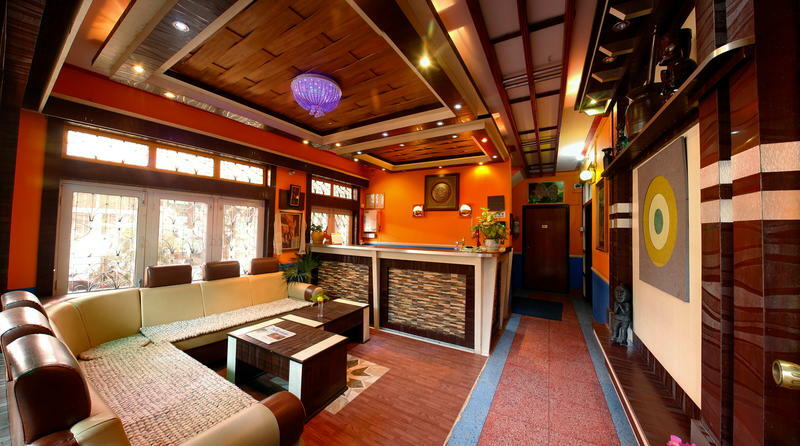 Shangri-la Boutique Hotel is a deep ingrained memory with secret smiles. In our Hotel the guest can be assured that their memory is not a haze but a highlight that will sparkle throughout their life. You can truly say that this day is better than the one before. complementary drinks like tea or coffee. 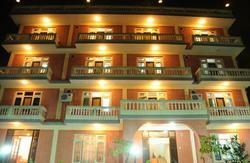 5 minutes walking distance to the tourist bus station which leads pokhara and chitwan. -Free information,welcome drinks and tourist map available upon arrival.